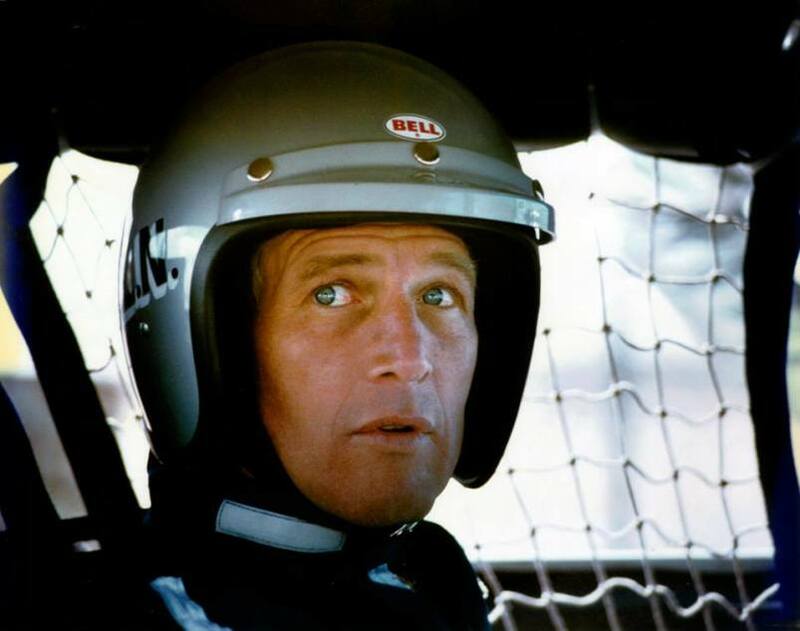 Paul Newman and Steve McQueen were not only acting rivals but also avid speed racers. And there are two new revealing docs about their passion for racing: Winning: The Racing Life of Paul Newman, which opens this weekend theatrically and VOD, and Steve McQueen: The Man & Le Mans, which premiered last week at Cannes. Newman’s is upbeat while McQueen’s is downbeat. Both deserve our attention. Newman won four national championships as a driver and eight championships as an owner. Not bad for a guy who didn’t even start racing until he was 47. 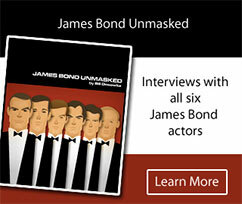 His deep-seated passion for racing, which spanned 35 years, was so intense it nearly sidelined his acting career. Not bad for a guy who didn’t even start racing until he was 47, fueled by his starring role in Winning (1969). Directed by Adam Carolla and co-directed by Nate Adams, The Racing Life (distributed by FilmBuff) boasts interviews with Newman (archive footage), Robert Redford, Patrick Dempsey, Mario Andretti, Jay Leno, Robert Wagner, Joanne Woodward (archive footage), brother Arthur Newman, Tom Cruise (archive footage), Michael Andretti, Bob Sharp, Sam Posey, Sebastien Bourdais, among other racers. Newman was competitive but skilled. Racing provided a new challenge and offered a different skill set and community from acting. Not surprisingly, he became a good driver, and it was fitting that his last role was voicing Doc Hudson in Pixar’s Cars.